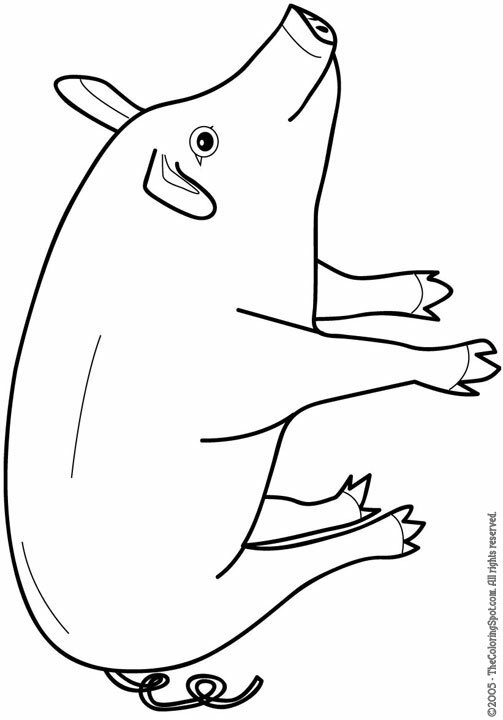 A pig is one of the animals that are in the group Sus. They are considered to be very smart and also very social. The average pig will have a large head and a large snout. Their snouts are what enable them to be able to dig through the soil to find food.